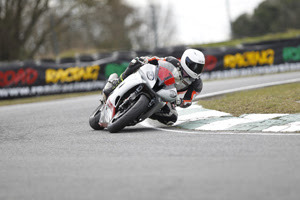 Newtonabbey's Aaron Wright took the first 2018 nomination for the Masters Superbike 'Young Racer of the Year' award, at the opening event of the season in Mondello Park on March 24th & 25th. 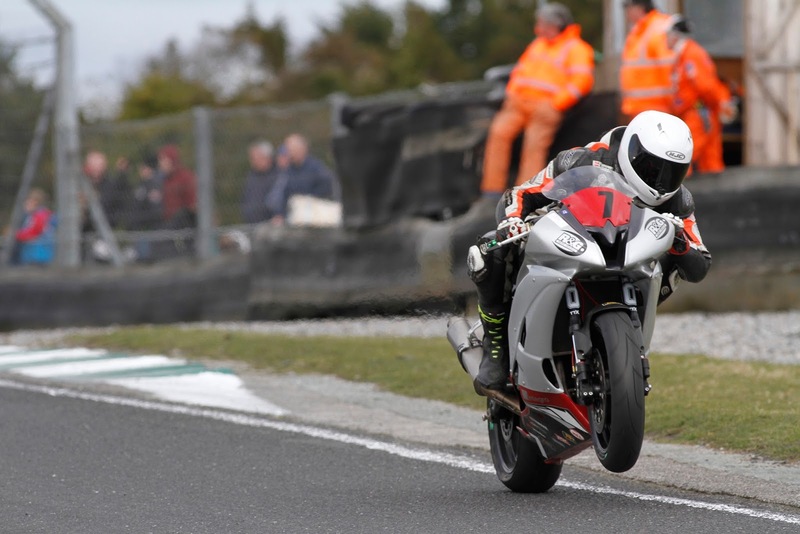 The Teenager began his first season as a Supersport Pro rider with two podium positions to leave Mondello Park with second in the championship standings and a place in the end of season Young Racer shoot-out. Race three turned into an exciting battle with Emmet O'Grady with the two swapping places throughout. Towards the end O'Grady used his much greater experience to make the best of the backmarkers, as he moved into the lead. As Wright closed back in heading into the final corner, the Marshals were displaying a yellow flag which Wright failed to see, as he was distracted by O'Grady's machine which had slowed to stay behind a backmarker. Having not noticed the flag signal the youngster passed the leader and was first to take the chequered flag, but he was later penalised for his error and dropped to fourth place.